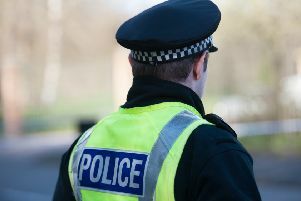 A man is in hospital with serious injuries after being stabbed in an attempted murder at an address in Wester Hailes. Police have confirmed the man was stabbed. Detective Inspector Bruce Coutts from Corstorphine CID said: “We are still working to determine what the motivation for this attack was an we are keen to hear from members of the public who can assist with this investigation.